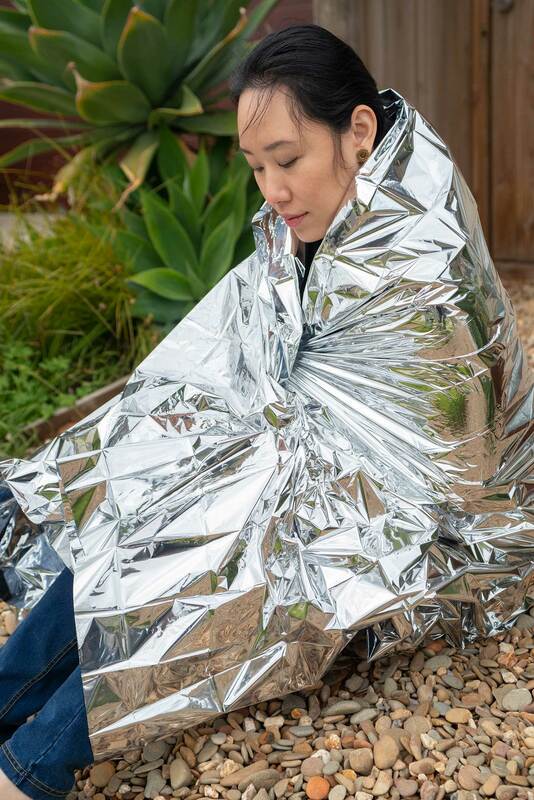 First Aid Training That Comes To You! 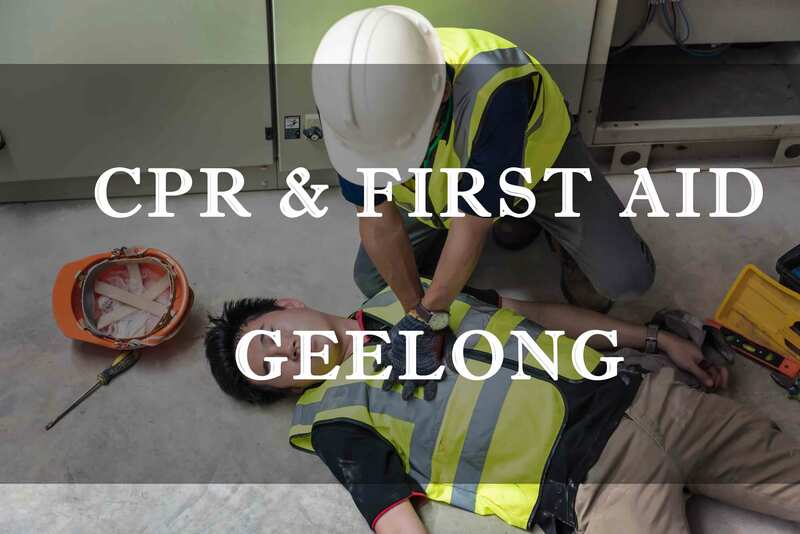 Resus Ready specialises in first aid training for businesses. 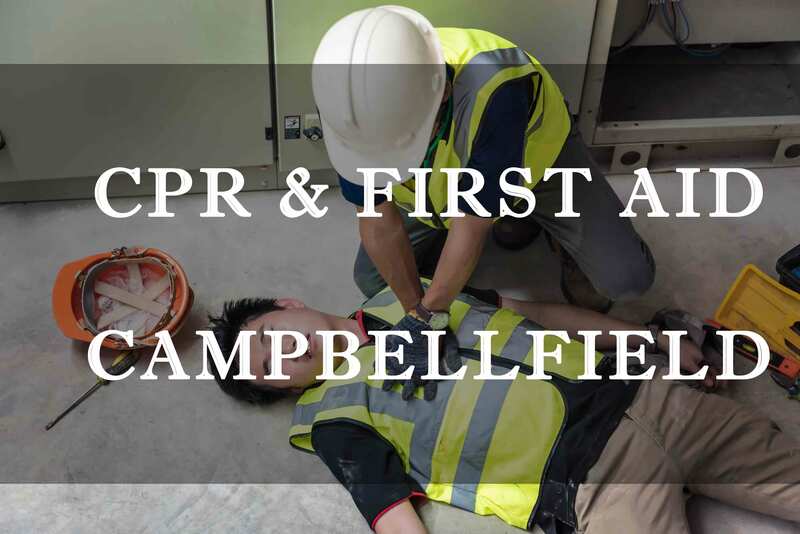 We make maintaining your employee’s CPR and first aid training certificates easy by providing our business customers with a VIP client portal. To make managing all your employee’s certificates even easier, we send out reminders to yourself and the individual employee when their training is due for renewal and then re-booking is all done through your personal client portal. EASY!! Ask us how Resus Ready can get your business resus ready with your very own VIP Client Portal!! Our training times are flexible to suit your business’ needs. We don’t charge any extra fees for out of hours training. Schedule classes for a time that suits you! If you want to be the best you should be trained by the best. 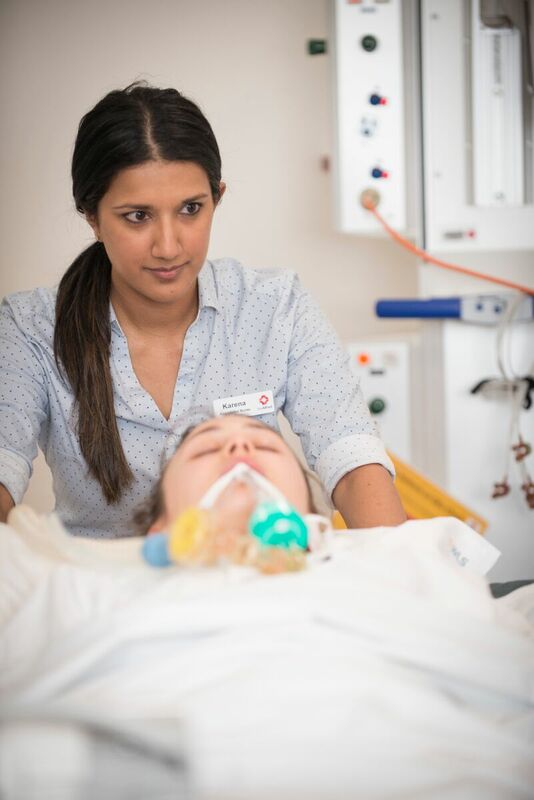 Our primary trainer Karena Hull has 12 years experience as an ICU Critical Care Nurse at the leading trauma center in Victoria, the Alfred Hospital. 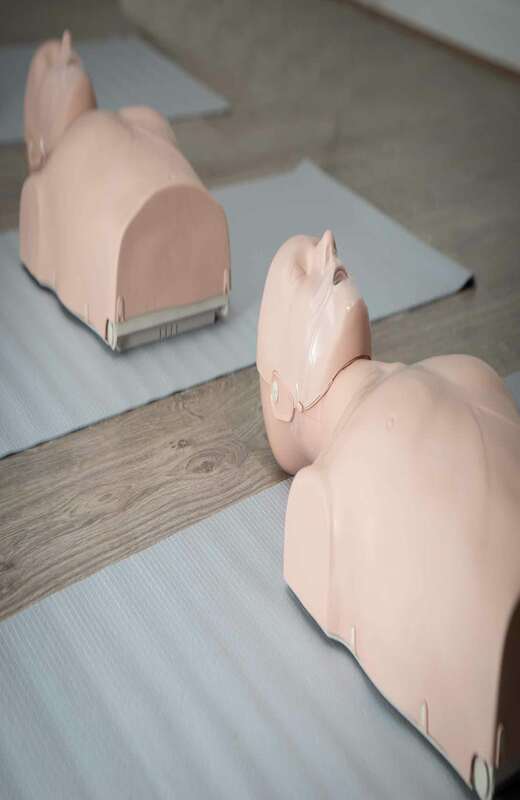 Learn from a professional who has experience in performing CPR and advanced first aid. Our training days are fun and engaging. We focus on delivering our courses by simulation and hands on training tailored to your business’ needs. By training your employees onsite we are able to immerse them in scenario based learning relevant to your business. Our clients use our training as team building days because first aid is about working together towards a common goal. Once training is completed employees are available to restart their shift straight away, no down time. Hi, I'm Karena Hull. I am the managing director and senior instructor for Resus Ready First Aid Training. I'm a firm believer that if you want to be the best you need to be trained by the best. 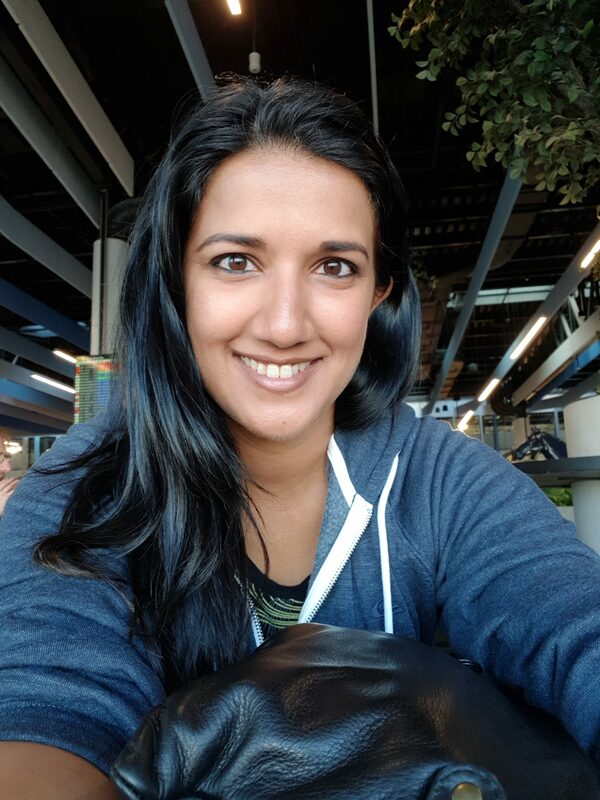 I have 12 years experience of being an ICU Critical Care Nurse where I have used life saving techniques of CPR and advanced first aid to save lives. I am a practicing ICU Critical Care Nurse at the leading trauma center in Victoria, the Alfred Hospital. I have worked there for 12 years and during my career I have had positions of Acting Associate Nurse Unit Manager (ANUM) and Clinical Nurse Consultant for Critical Patient Transports where I trained doctors and nurses in safely transporting critically ill patients within the hospital. I have specialised my training in cardiothoracics (the heart) where I have seen the benefits of effective bystander CPR. Learning CPR and first aid should be memorable, it should be fun and it should be engaging. We learn best by doing, so I have designed all of Resus Ready's courses to be hands on, so you are an active learner throughout the course. My students leave our courses feeling confident that they know what to do in an emergency situation. 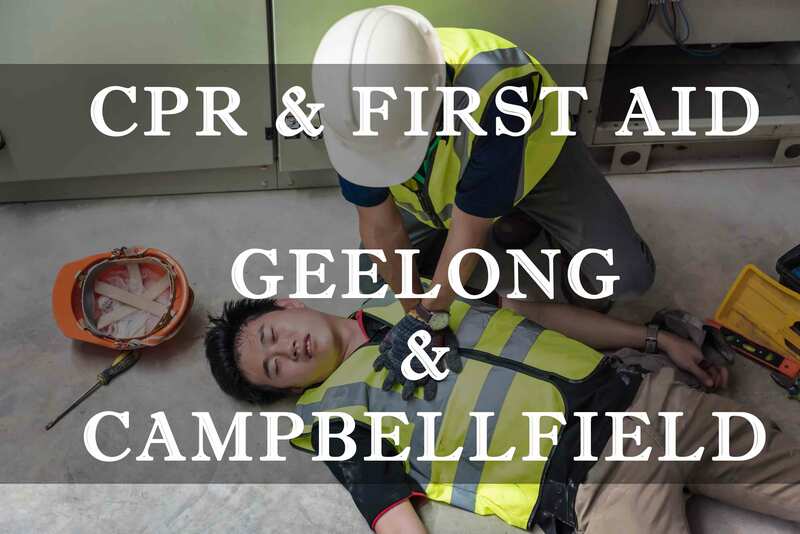 The more people that know CPR and first aid the safer our communities become.